A complete video walkthrough for Prey Mooncrash DLC. 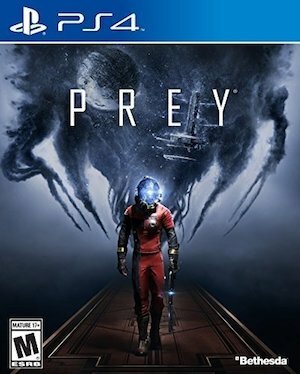 If you liked playing through Prey, but have also been wanting to try out something different, then the new Mooncrash DLC for the game will be perfect for you. 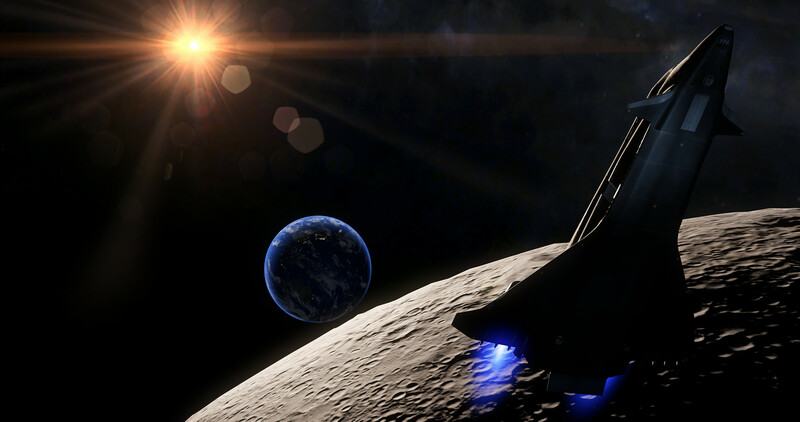 It is set on the moon and features some roguelike elements so every playthrough is bound to be unique and different. The campaign is infinite replayable and over time, you will be able to unlock quite a few characters whom you can use to open up different paths through the campaign. Although every playthrough is bound to be different, there are some things you will have to get right if you want to successfully escape from the moon base, and also make it out alive with the different characters. This DLC content can certainly be quite challenging for those players who seek out the more difficult routes. The following video walkthrough will help you finish the campaign at least once. The rest is up to you!